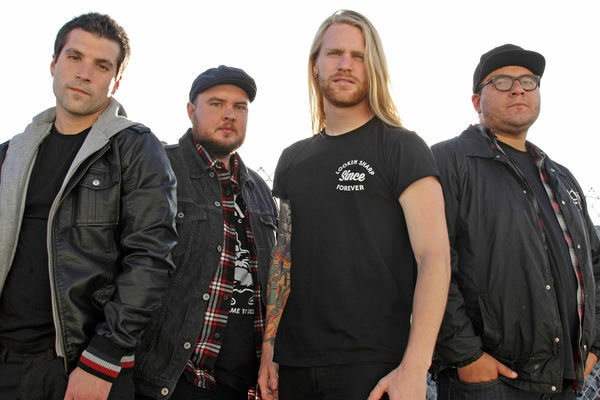 Close Your Eyes released their third studio album this past October via Victory Records. The album was a first with their new lead vocalist, Sam Ryder Robinson. Luckily for fans, he easily fit right in with the band and helped make sure they kept moving forward with the release of Line In The Sand. One of the singles off the album is a song titled “The End.” This is a high energy anthem-like song that has a lot of pop punk influence. The band has revealed a music video for the song, which has just as much energy put into it. You can watch the band destroy some stuff by heading on over to Fuse. If you like what you hear and haven’t picked up Line In The Sand yet, then you can do so by heading to iTunes. The 15 track album is only $9.99.